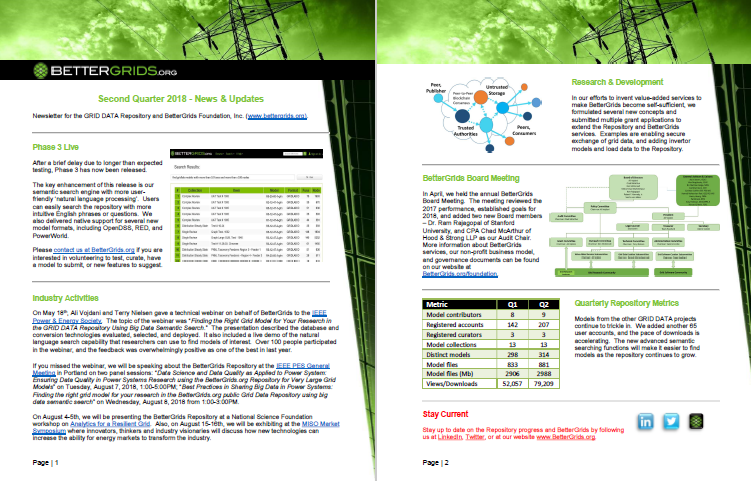 Fourth Quarter Newsletter about 2018 highlights and 2019 goals. 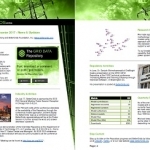 Fourth Quarter 2017 Newsletter about Phase 2 Go Live and new research. 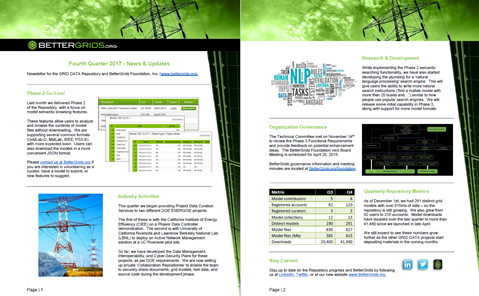 Third Quarter 2017 Newsletter with new features and industry activities. 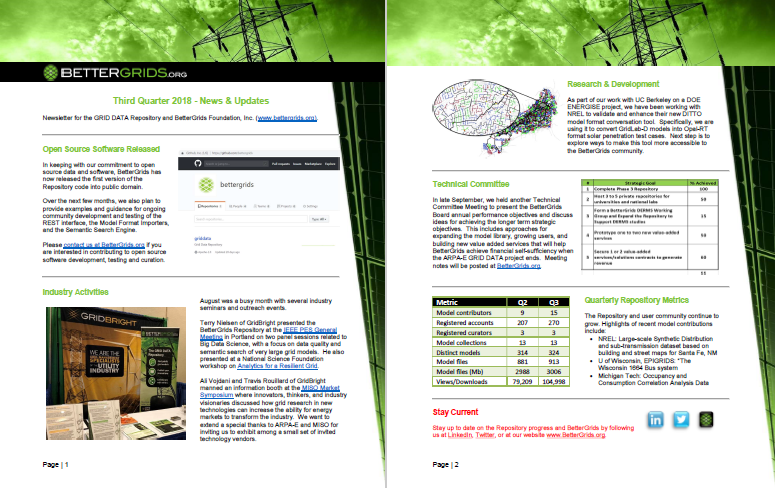 Second Quarter 2017 Newsletter with an update on research & development. 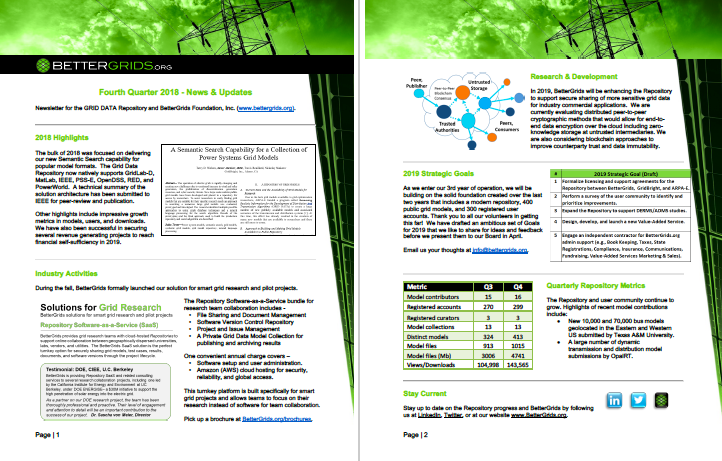 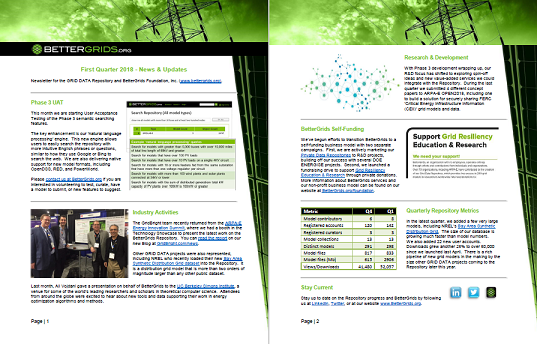 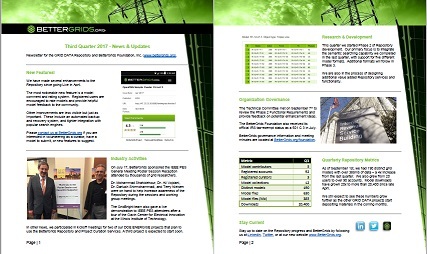 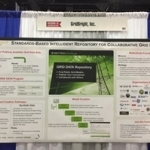 BetterGrids published its First Newsletter with a focus on industry activities.